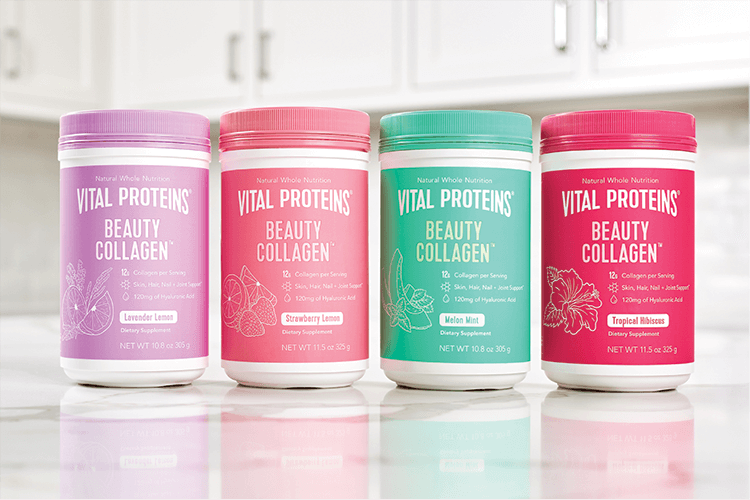 Vital Proteins’ Beauty Collagen is an easily disgested, lighly flavored source of protein from Collagen Peptides. With no artificial sweeteners or sugars, its an ideal addition to water, teas, smoothies, and more to get a delicious serving of 12 grams of protein. 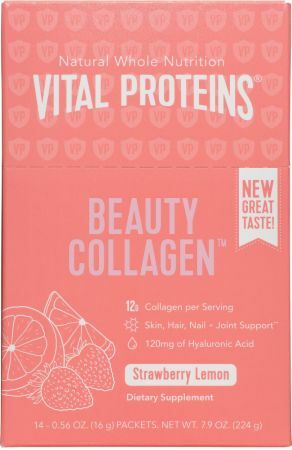 No Beauty Collagen Reviews Found. Directions For Beauty Collagen: Combine 2 scoops with 8 fl oz of water, mix thoroughly.